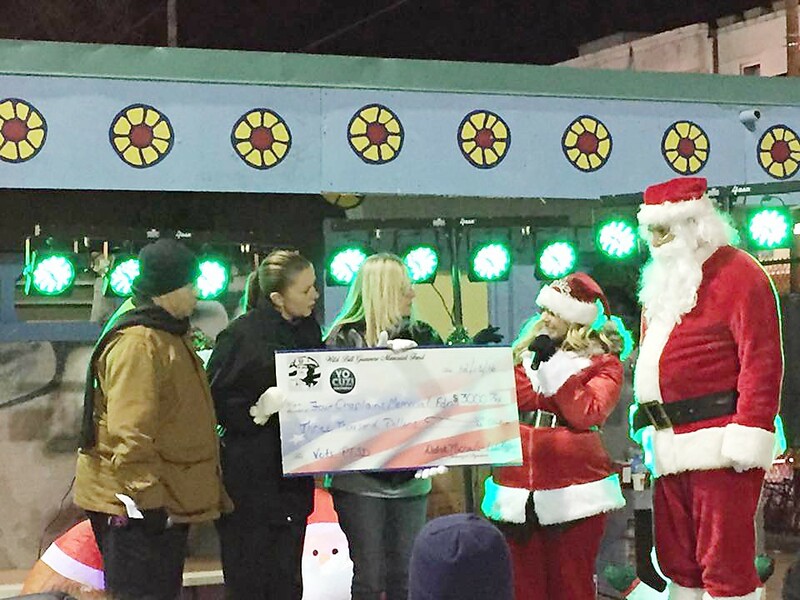 Photo 6: Capitolo Playground honored The Four Chaplains Memorial Foundation for its quest to help veterans and their families who are dealing with the sadness of Post Traumatic Stress Disorder. 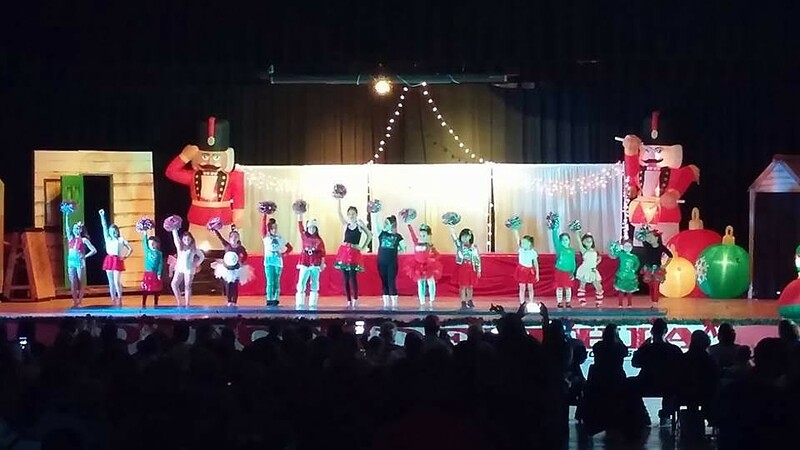 Photo 1: Jason Douglas DanceAdelphia held its Holiday Spectacular celebration Dec. 18 at Ss. Neumann-Goretti High School. 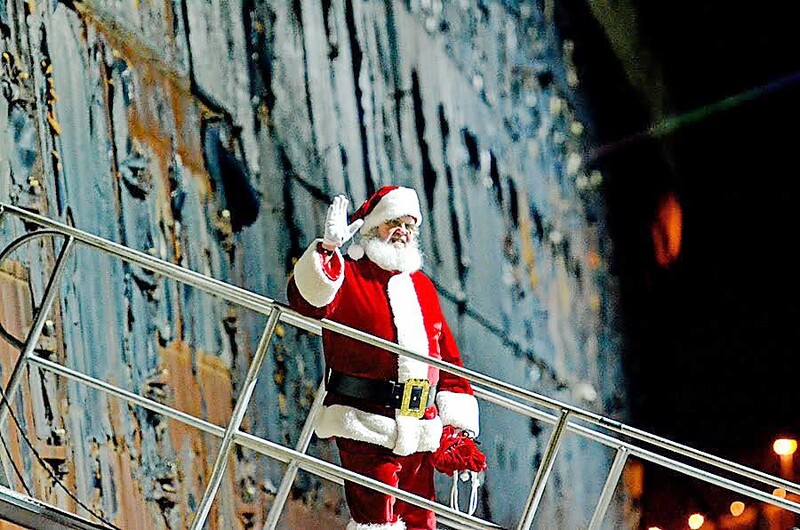 Photo 2: Ahead of his Christmas Eve journey around the world, Santa Claus boarded the SS United States on Dec. 21 as the ship’s conservancy group lit the vessel with new LED lights. Photo 3: Southwark Elementary School oversaw its inaugural Community Partner Awards presentation Dec. 19. Mayor Jim Kenney learned about the institution’s STEM/CTE initiative and Keys of Inspiration music program. 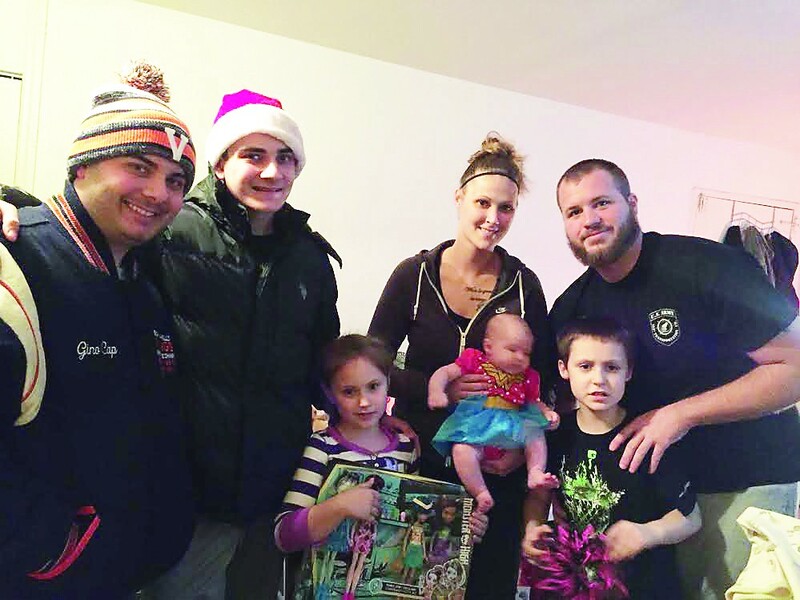 Photo 4: Through the Making A South Philadelphia Christmas Wish endeavor, with gift distribution occurring over numerous days, including Dec. 20 for the accompanying photo, burdened families had their holiday loads lightened. 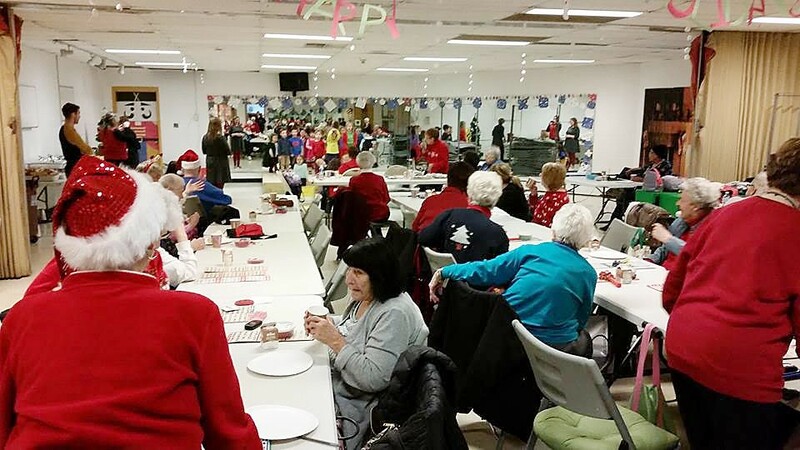 Photo 5: The East Passyunk Community Recreation Center held a seniors Christmas party on Dec. 21.